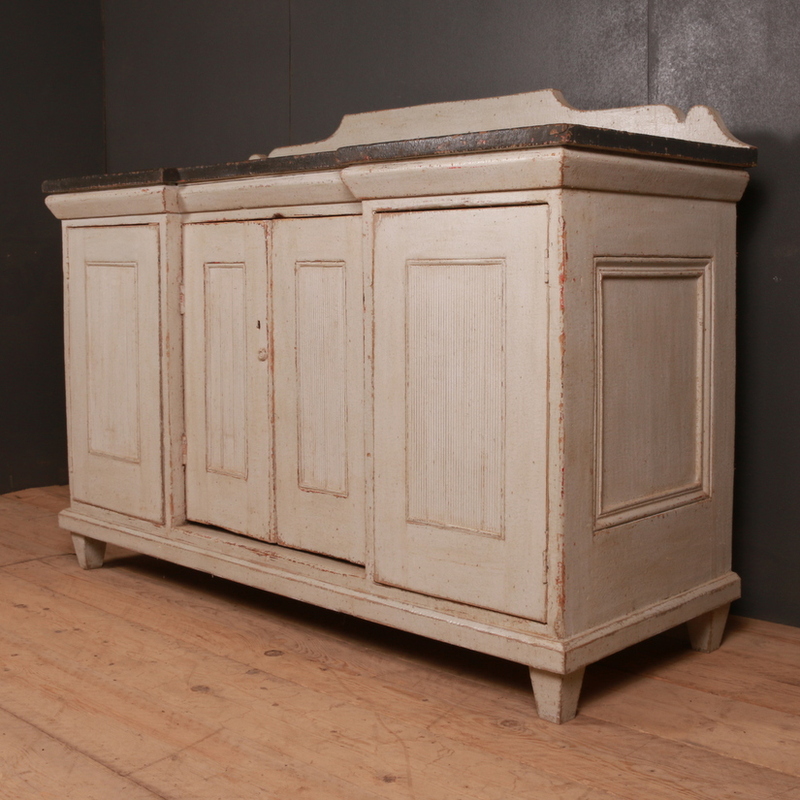 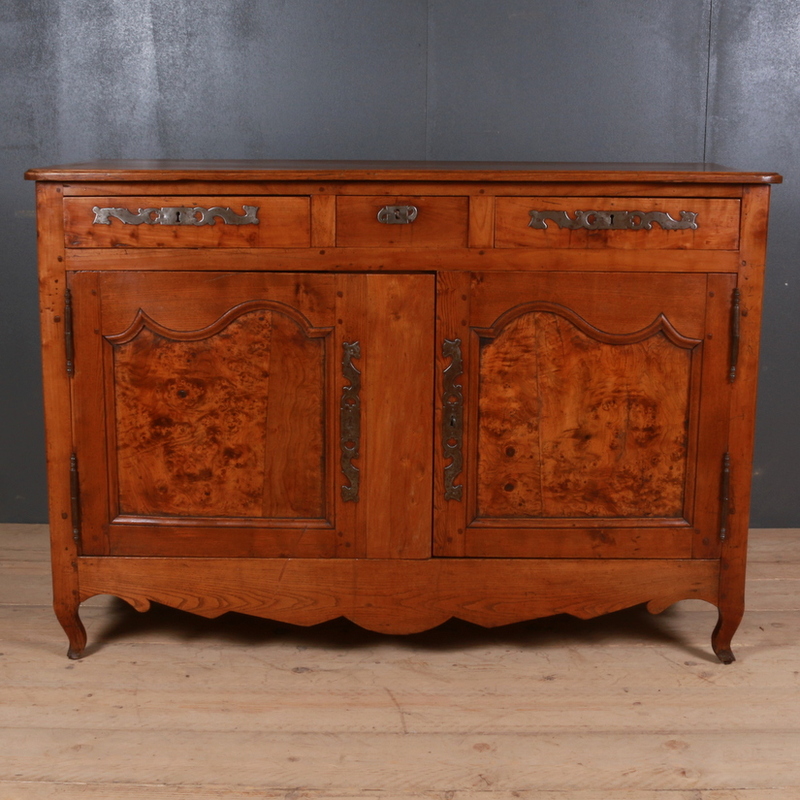 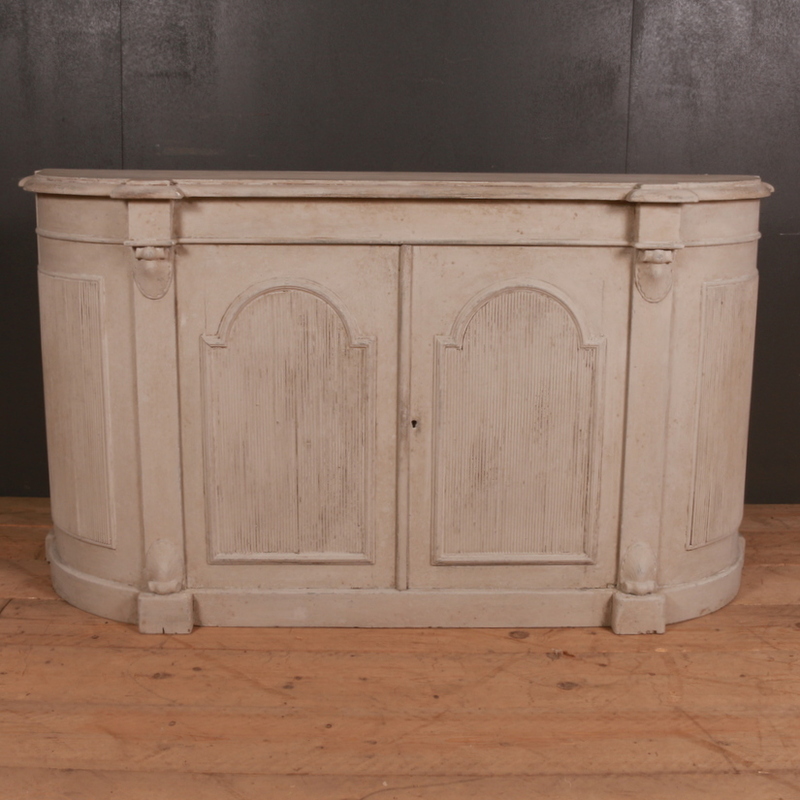 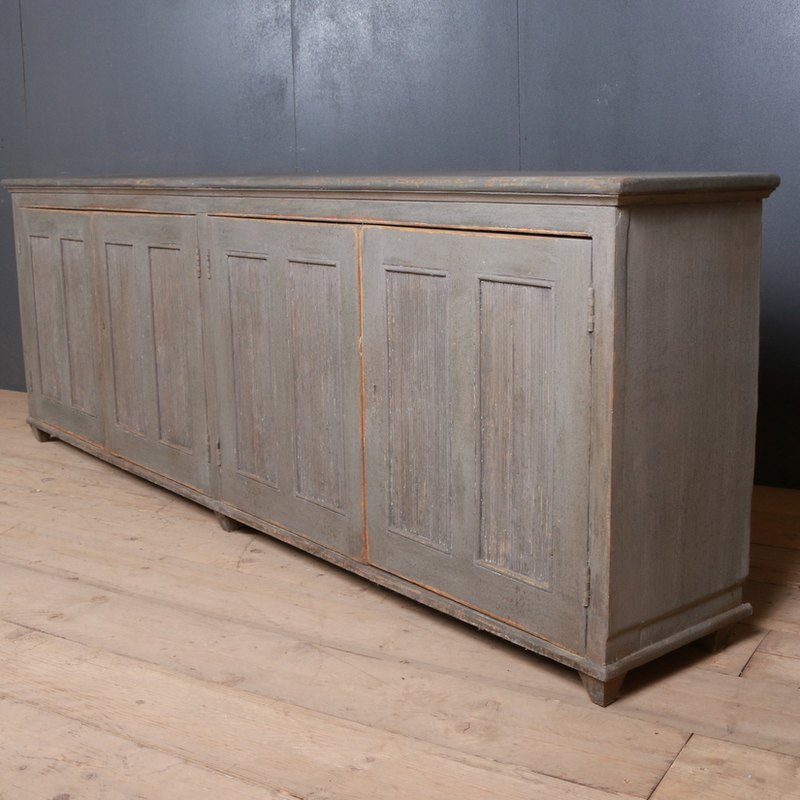 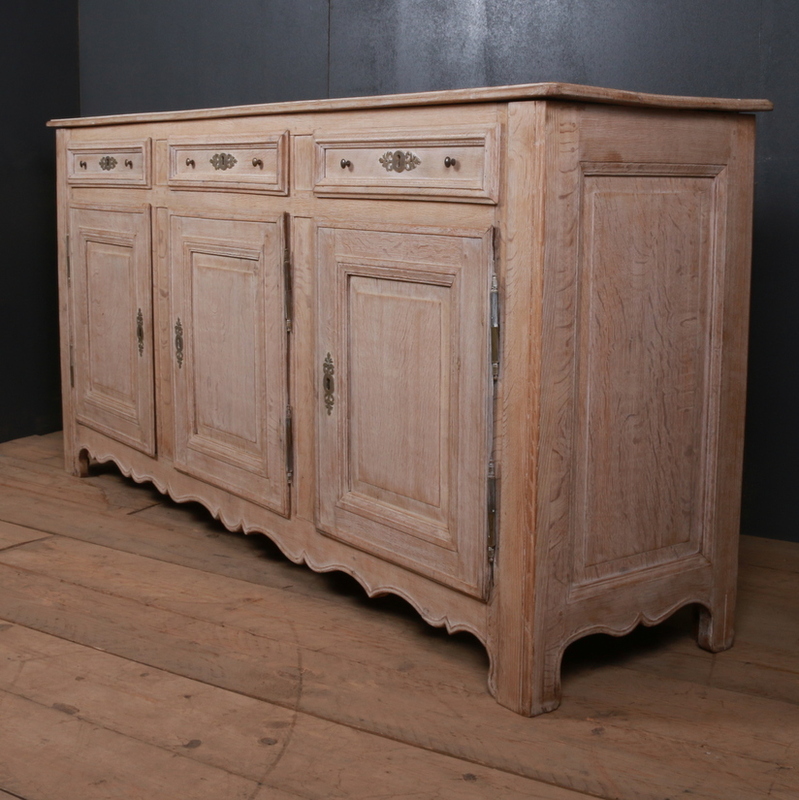 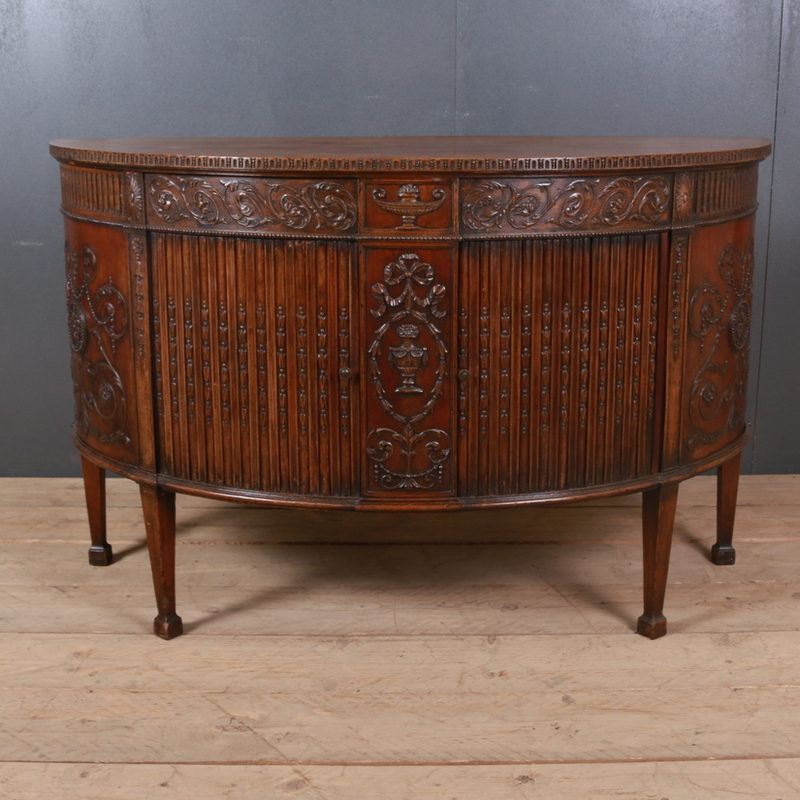 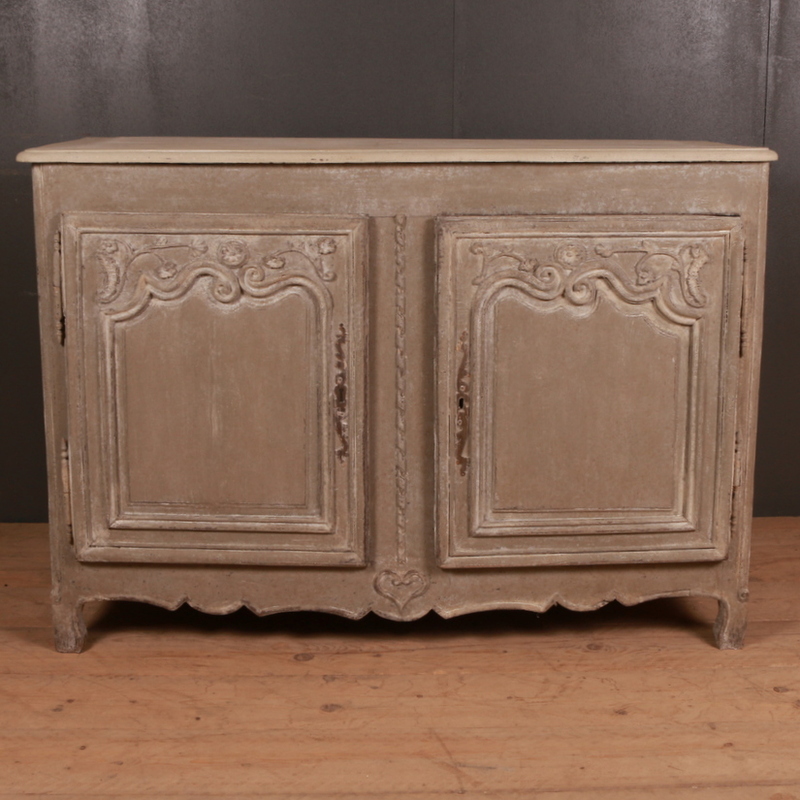 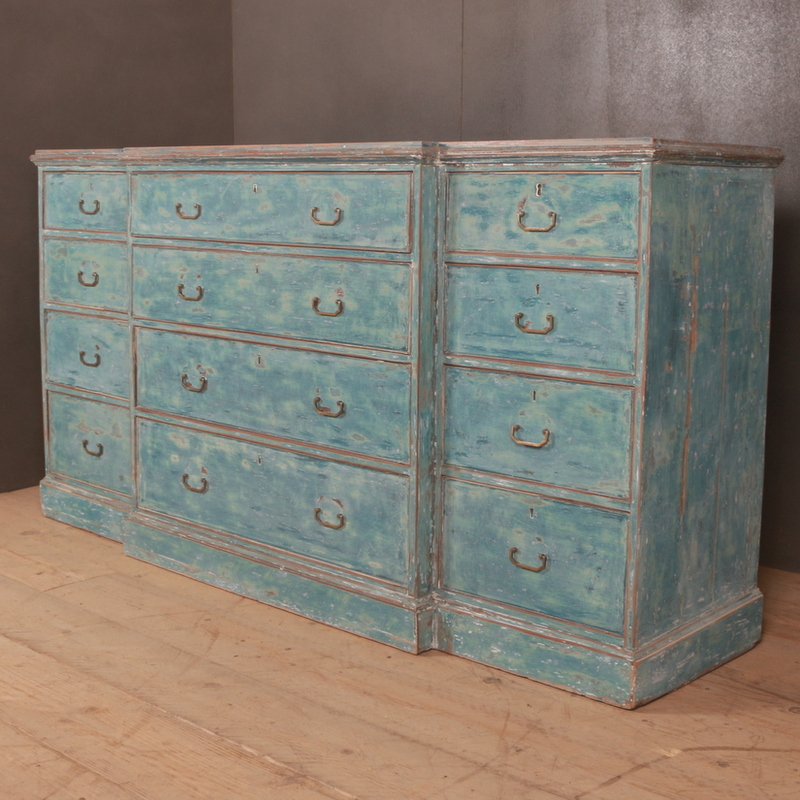 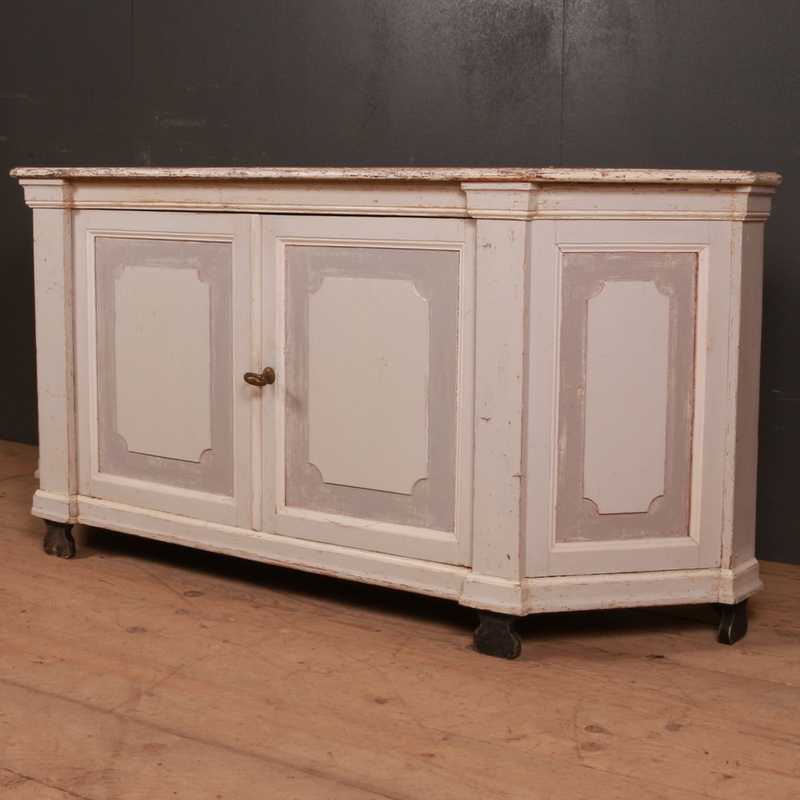 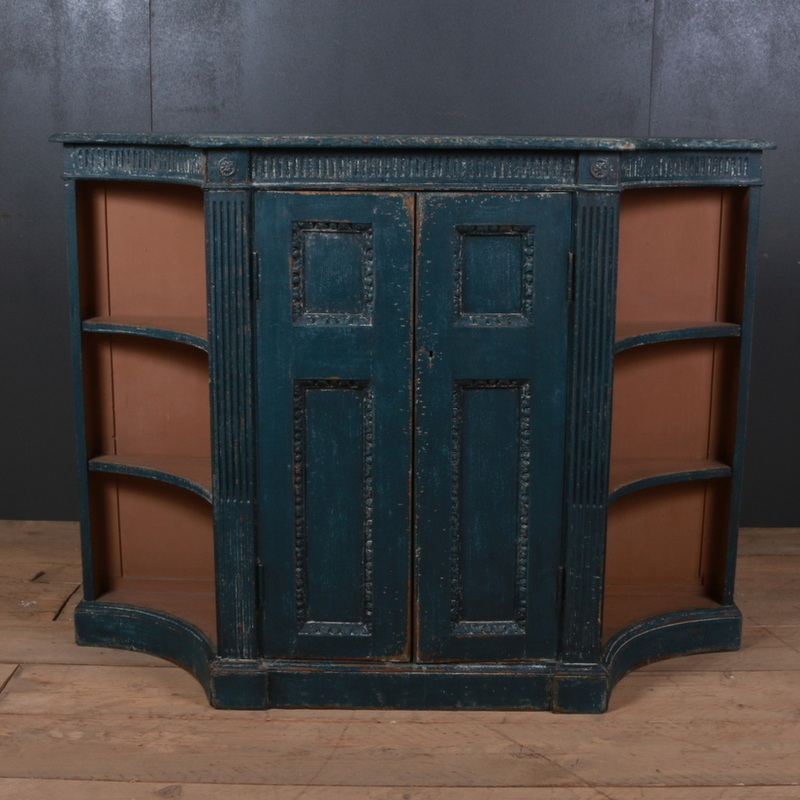 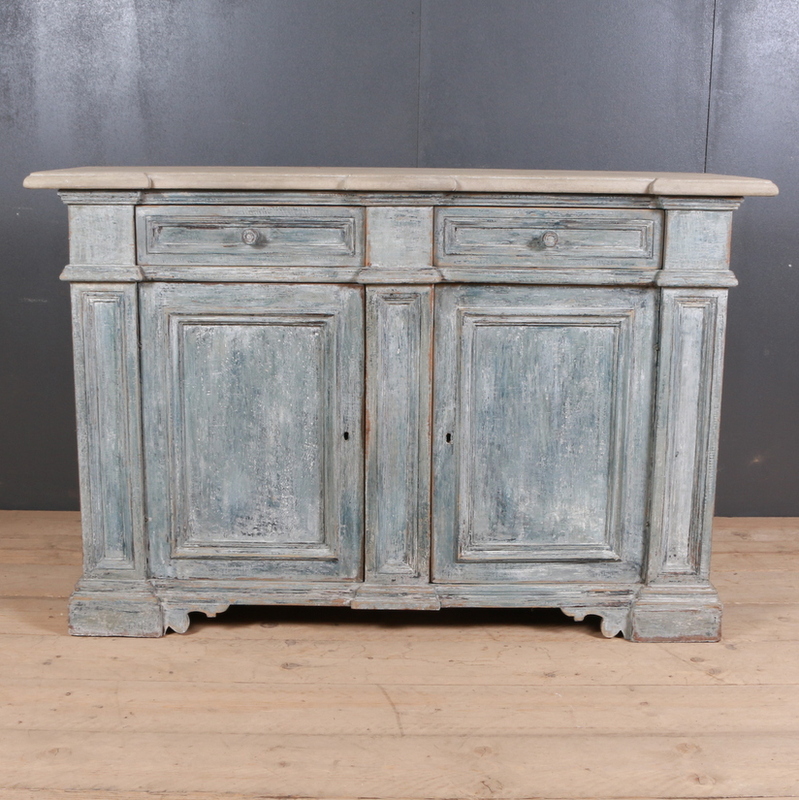 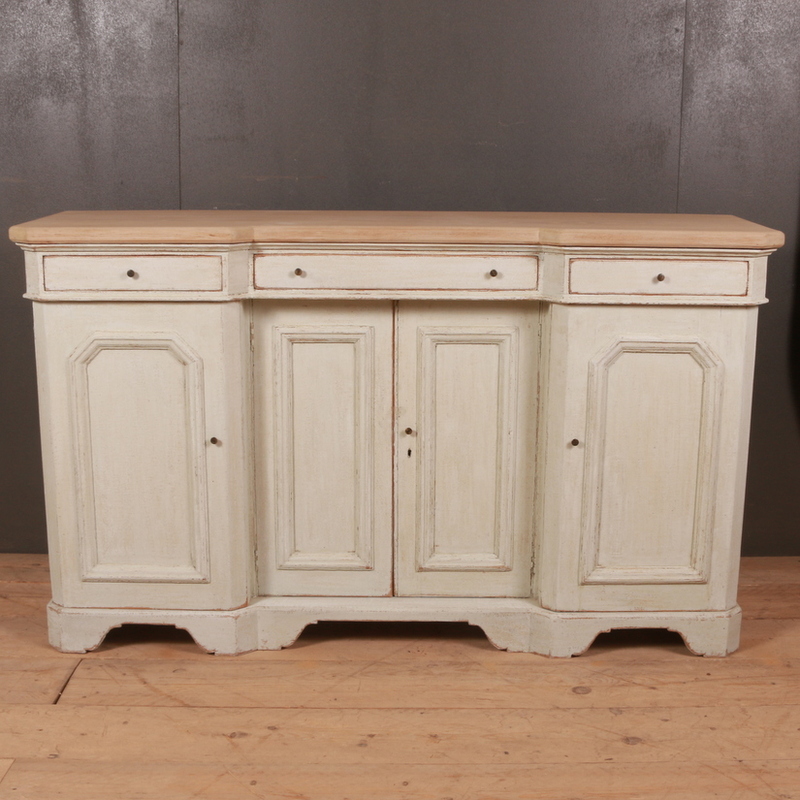 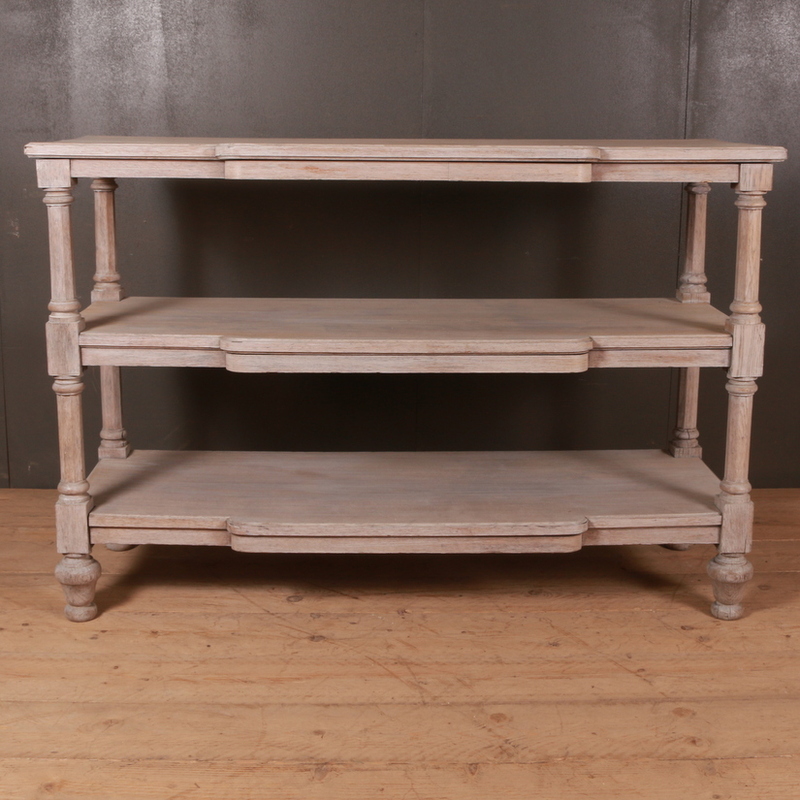 French and English antique buffets and antique enfilades. 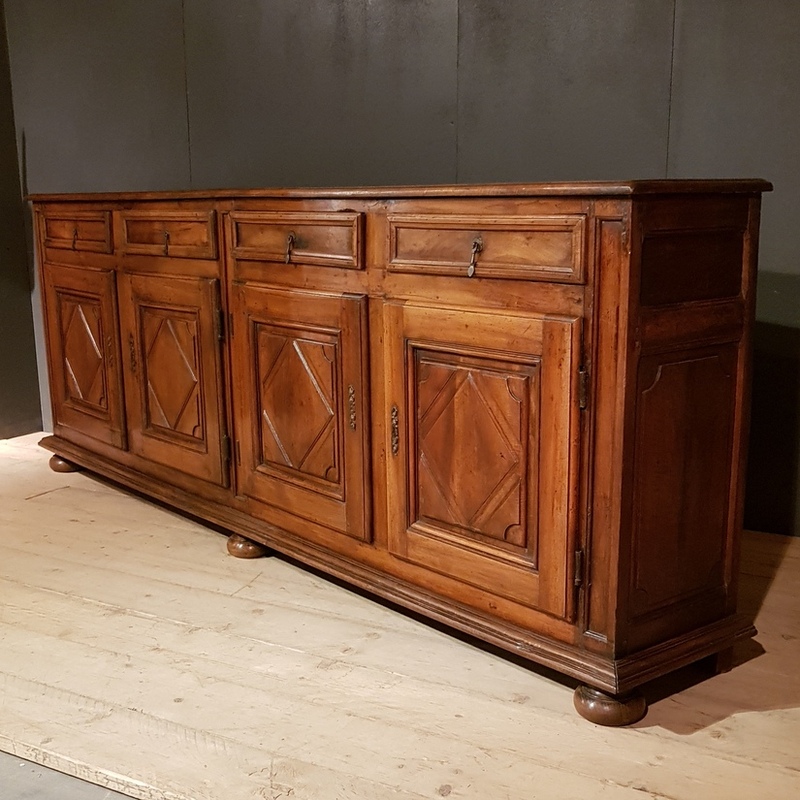 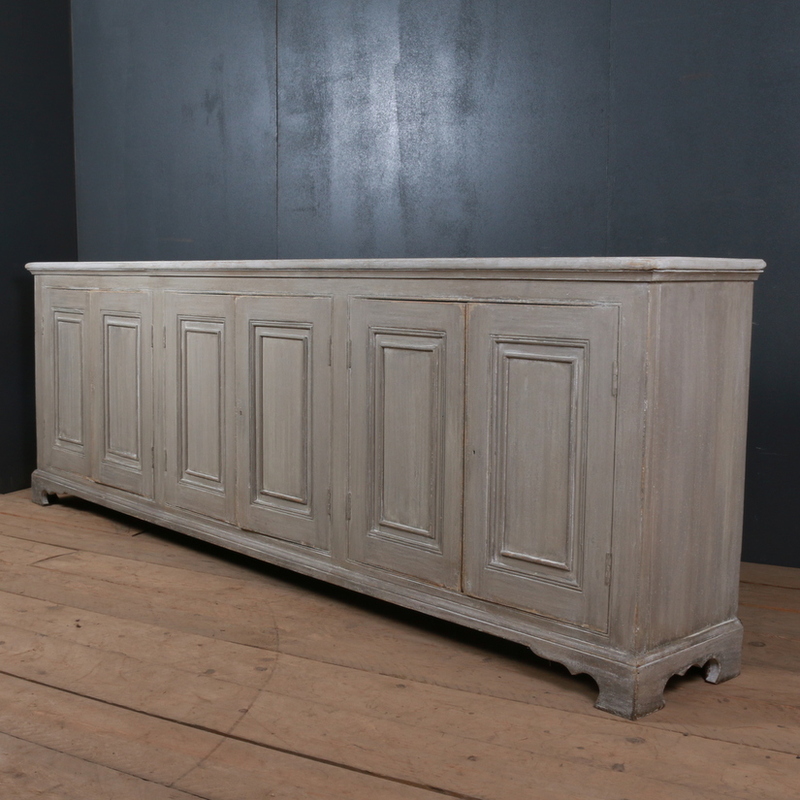 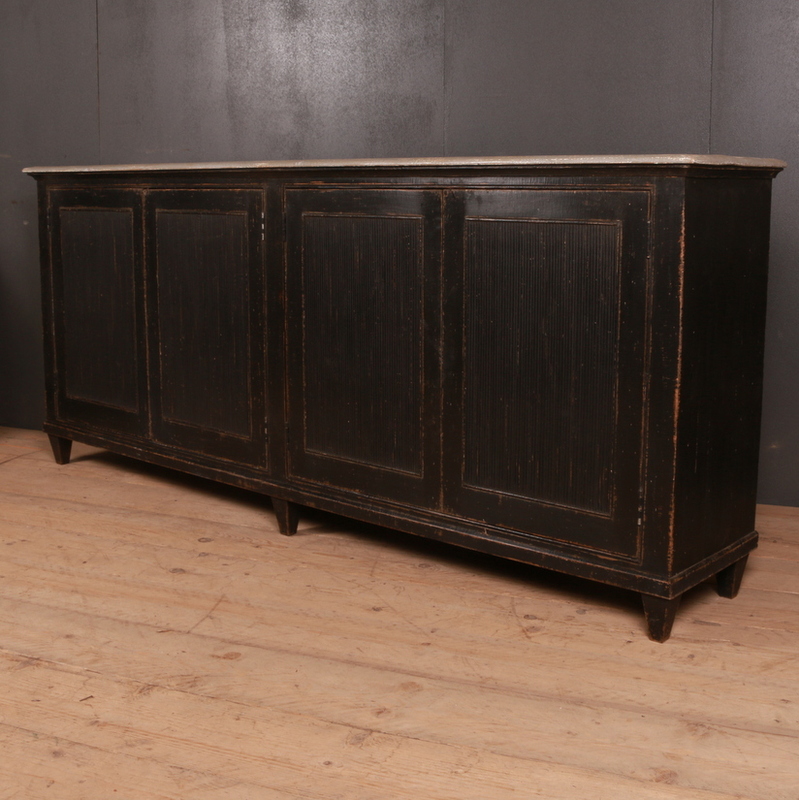 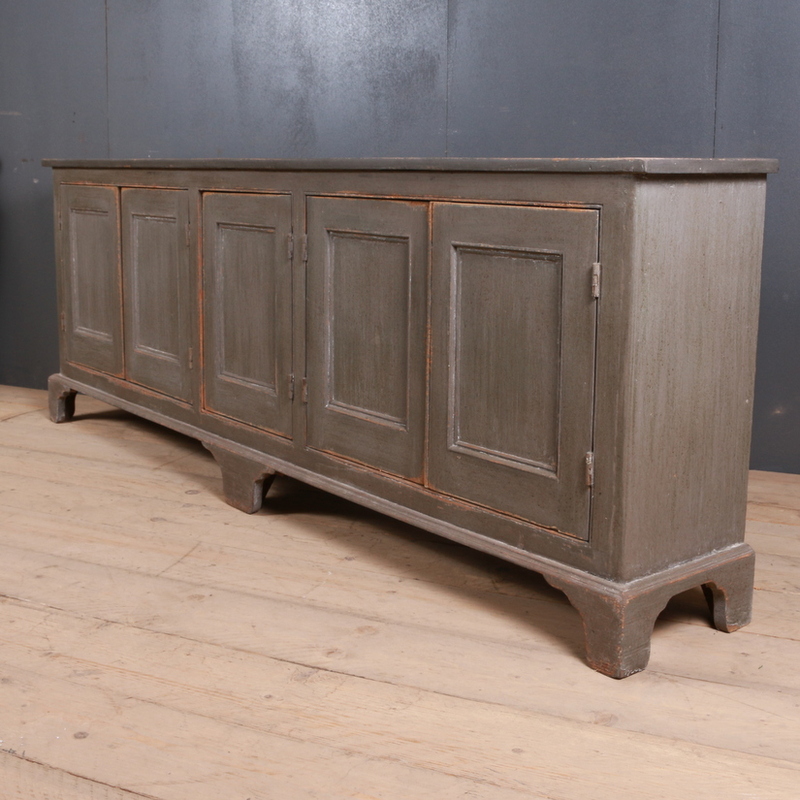 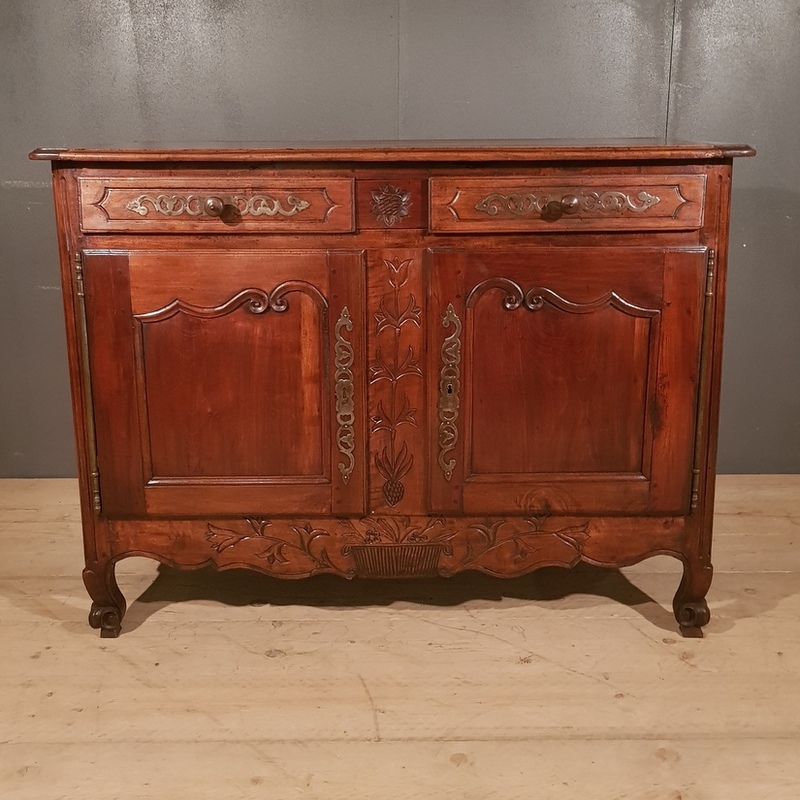 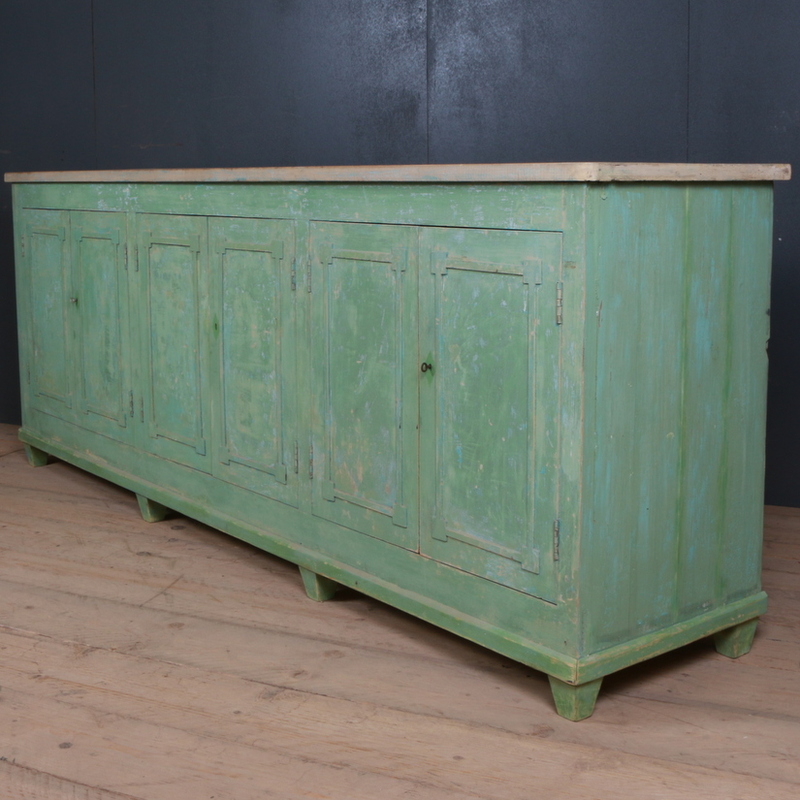 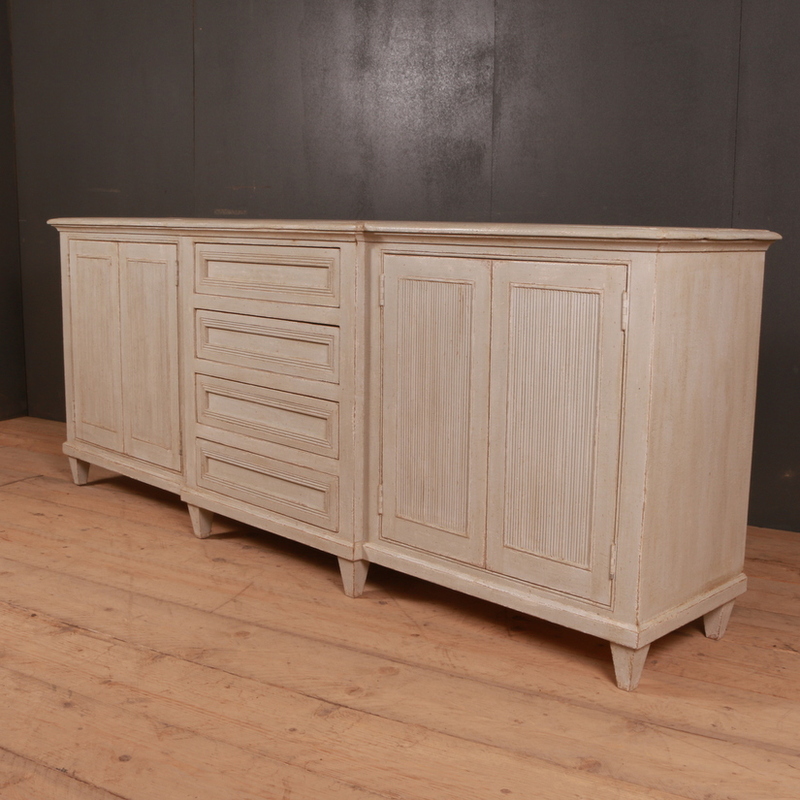 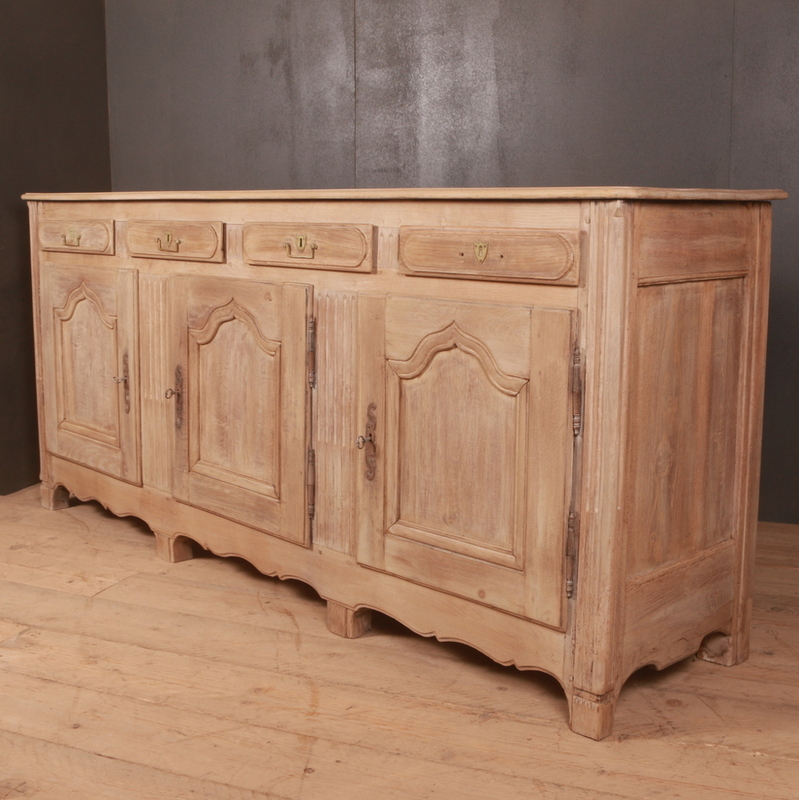 Stock often includes painted buffet, Italian oak buffet, antique French buffet, mahogany buffet, pine buffet, painted enfilades, French beechwood buffet, chestnut buffet, carved oak buffet, etc. 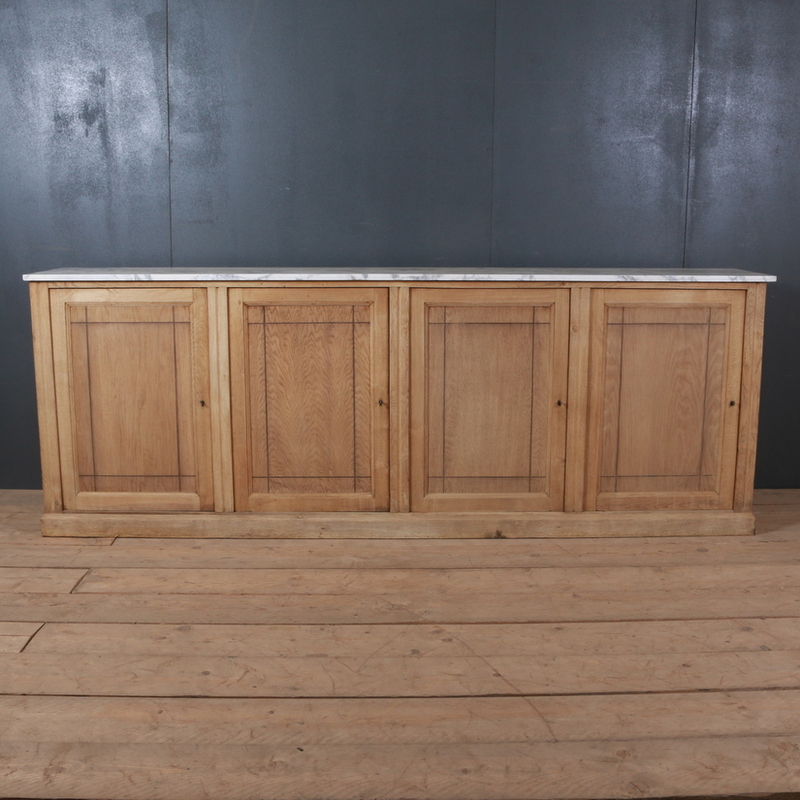 Ideal for kitchen use.